Buy now to pay 2016 prices. 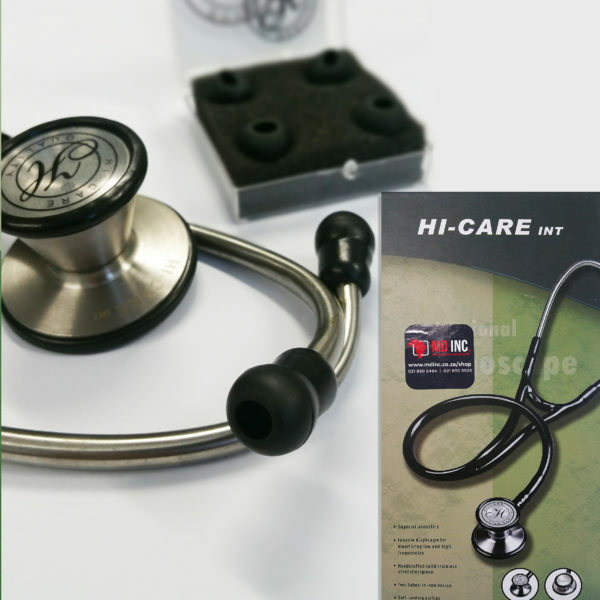 The Professional Stethoscope has a two-sided chest piece and offers high acoustic sensitivity for superior performance. A traditional bell is combined with a diaphragm that can alternate between low and high frequency sounds. 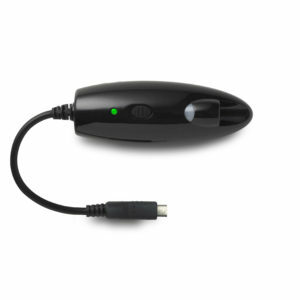 Included in the box are two additional sets of eartip replacements.